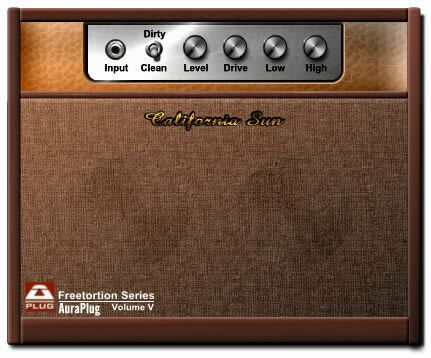 AuraPlug has released California Sun, a classic guitar combo amplifier simulator with two channels (Clean and Dirty). 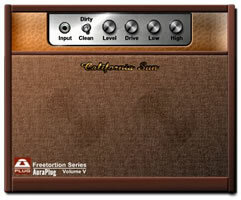 This is an amp modeler, which tries to mimic a Mesa style amp. Four knobs, Level, Low, High, and Drive. 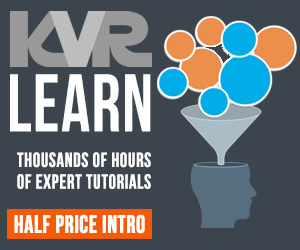 It's very easy to use. 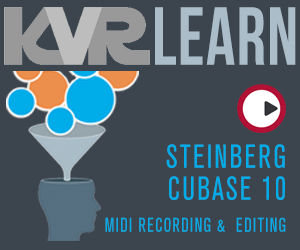 California Sun is free and is available for Windows as a VST effect plug-in. AuraPlug has also updated Fuzz-Stone[Ge] to v2.01, fixing a small bug which caused audible clicks and pops.